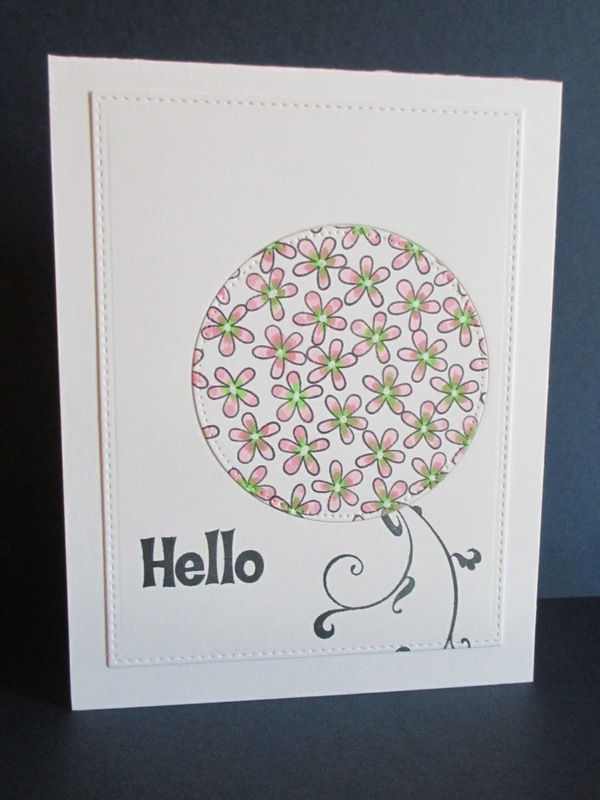 Tracey provided a gorgeous flower image that is white embossed. Although, I am in awe of white embossing, my outcomes leave me a little under whelmed ... I'll keep practicing!! 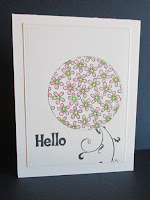 From Tracey's lovely card the inspirations I used on mine are the colors, bold sentiment and one big flower image. This is a really fun, whimsical take on the Muse! And I hear you on the white embossing! So glad you joined us this week, Marilyn! White embossing is anything but dramatic and often the beauty is really in the eyes of the beholder. Love your sweet cluster of flowers! Thank you so much for sharing with us at Muse this week! What a pretty card. 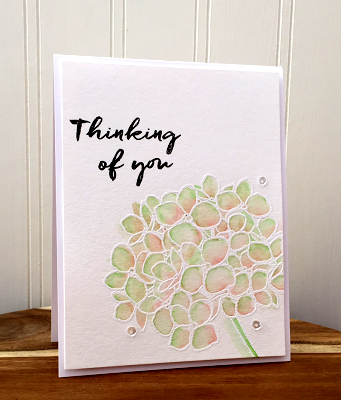 I love your sweet tiny flowers and this card just screams spring to me.